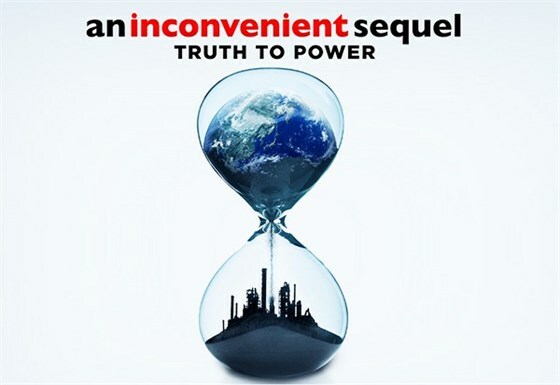 Please join the Andlinger Center for Energy and the Environment for a free screening of the film, An Inconvenient Sequel, followed by a discussion led by José Avalos, Assistant Professor of Chemical and Biological Engineering and the Andlinger Center for Energy and the Environment. Please join us before the film for refreshments in Maeder Hall lobby at 4:30 p.m. This special screening is being featured as part of Celebrate Earth Month being organized by the Office of Sustainability. For a full line-up of other earth-friendly events and activities taking place throughout April, please visit the Princeton University Earth Month calendar. Use #PUEarthMonth2018 on social media when attending these events!